The Best Car tuning from the Best Tuning Company – Viezu. Viezu is very much established as one of the world’s best car tuning and best ECU remapping providers, Viezu offer the very best in ecu remapping and car tuning services in over forty three countries. Covering almost call cars, vans and commercial vehicles Viezu’s ecu remap tuning and ecu remap software tuning serviced are virtually unmatched by any other tuning software provider in the world. We offer the very best car tuning services including, fuel economy tuning, power, performance tuning, rev limiting, speed limiter, DPF removing, and many many more ecu remap options. 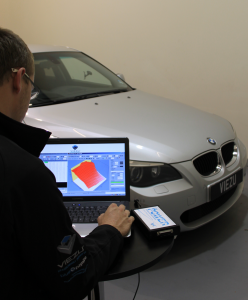 Our research centre allows us to verify our figures, and develop the very best car tuning and remap software in the world. Viezu is also ISO certified, not other tuning company treat tuning like we do or offer the range of services. Please mail us at info@Viezu.com if we can be of assistance.